Superman II is my favorite of the series. General Zod and his gang wreck havoc on Earth and Superman has to put them in check. Besides the Clark Kent beat down in the diner and the guy on roller skates getting blown down the street by these villains, General Zod was a character that stole the film. 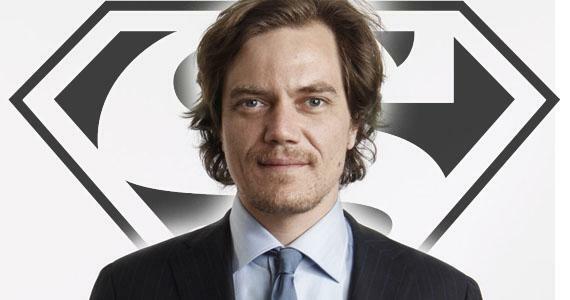 Can Michael Shannon surpass Terrence Stamp’s performance? We will find out next year. 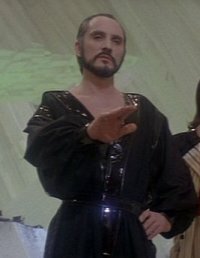 Attached is a clip of the infamous “Kneel before Zod” line. Feel free to comment in the top left green comment box or below in the comment link.